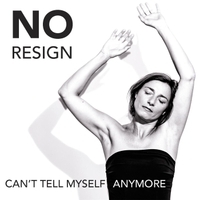 Can't tell myself is the 8th song of the pop-opera "Noresign, lunatic looking for love". A young woman breaks out to find her freedom: in this song, she feels lonely and lost, she's longing for comforting words. A ballad with piano, cello and vocal.